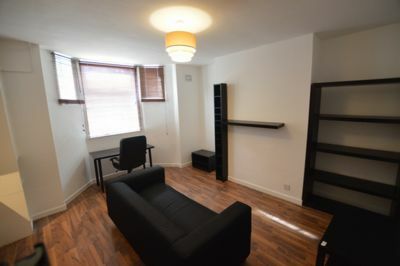 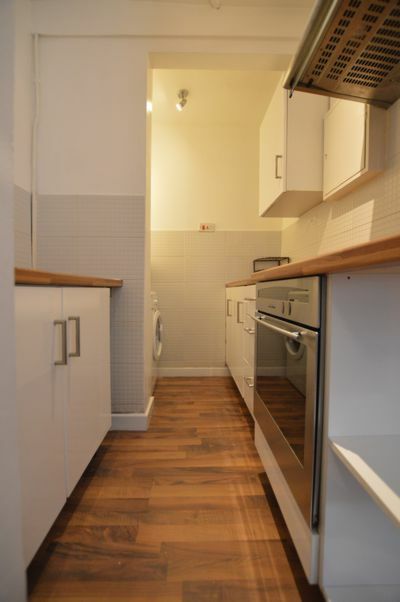 First 4 Lettings are delighted to offer this FURNISHED ONE BEDROOM FLAT OFF LONDON ROAD. 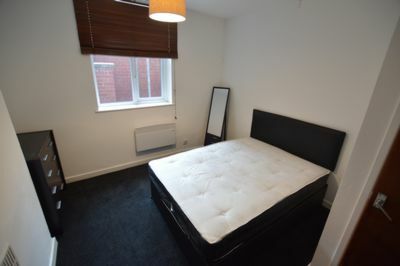 The property comprises of; LARGE LOUNGE, KITCHEN, a large DOUBLE BEDROOM and a FULLY FITTED BATHROOM. 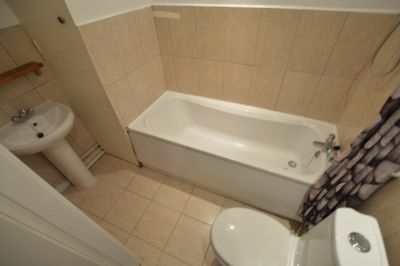 A YouTube VIDEO WALKTHROUGH for this property is available through the site. 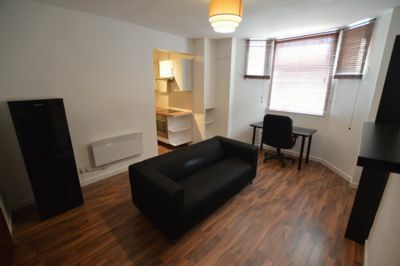 Located off the popular LONDON ROAD in the HIGHFIELDS area, the flat is within walking ditance to UNIVERSITY OF LEICESTER, LEICESTER RAILWAY STATION and CITY CENTRE.